Controversy has surrounded Google’s move to show just 4 ads on top and no side ads in the search engine results page ever since it was tested last December. 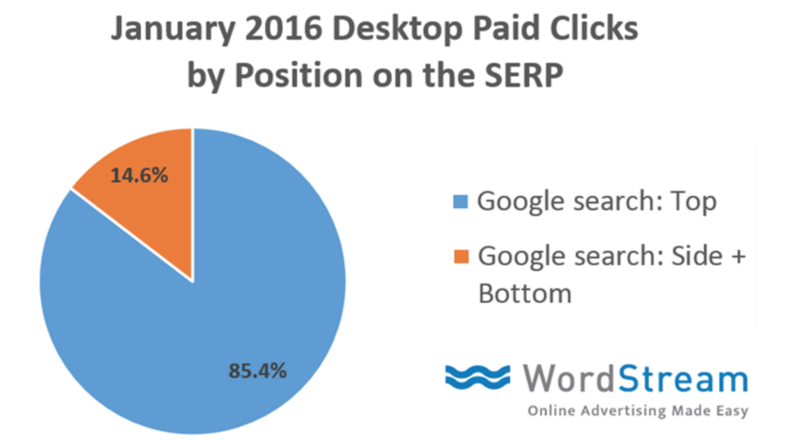 This is mainly because companies who invested heavily to secure those coveted top positions in organic search are now being pushed further down the search engine results page in order to accommodate companies who simply use pay-per-click to be ahead of them. This change also has ramifications for advertisers, as the entire bidding landscape has been changed. With mobile traffic growing every year, perhaps this change is not too surprising. The new layout is more akin to the layout of ads on mobile searches, as side ads do not show on mobile devices. What are ‘Highly Commercial Queries’? But what happens to advertisers who were advertising within that space? Good question. There is no denying that this change leaves less ad space, meaning lesser ads and greater competition overall. Even though ads below the search results have not been affected, it still only leaves a total of 7 ad positions vs. 11 ad positions previously. And remember, these ‘highly commercial queries’ are generally very competitive as it is. Those who wish to break into (or indeed stay in) those top 4 positions will have to be at the very top of their game to get there (and stay there). From this, it can be said that the extra 4th spot will actually soak up a lot of those supposedly ‘lost’ impressions and clicks. Ultimately though, knowing these statistics shows us that the change does have good intentions towards both the user and advertisers: the users see more options and advertisers have a chance to get a bigger slice of the PPC pie. Unavoidably however, organic search loses out the most - as the 4th ad position muscles in on the old number 1 spot in organic search. What you may see for some product related searches are ‘product listing ads’ (PLA) in place of side ads. 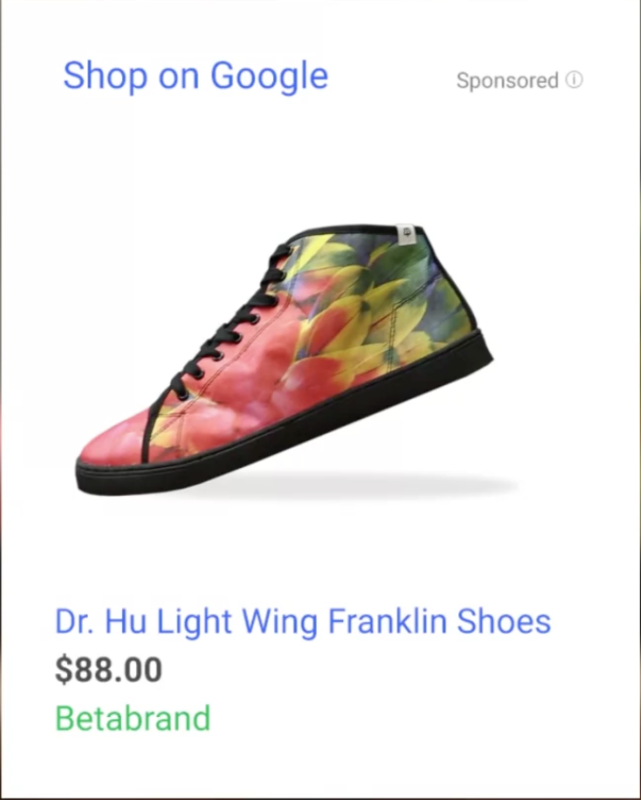 These PLAs are run specifically through Google shopping campaigns and can show up to 8 product listings from various companies competing for the same keyword. 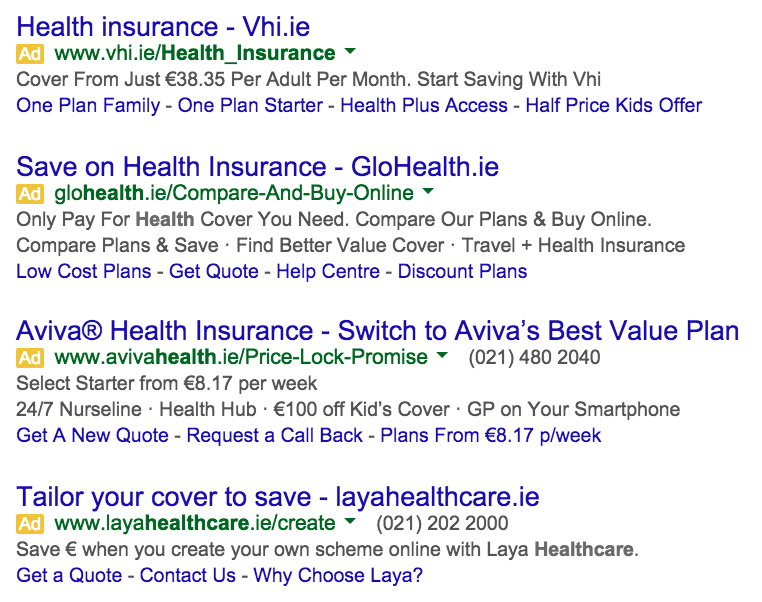 The silver lining here is that those advertisers who do not show for the first 4 AdWords ads can show here as a product listing instead, provided they have a PLA campaign set-up. It can be said that this change is hoped to bring about greater use of relevant ad extensions. For example, if your ad was in a side position but is now ranked as 4th, you now get the opportunity to display ad extensions – not only helping the advertiser claim more valuable space, but it also helps the users find exactly what they are looking for. Overall though, Google’s mission statement has always been “to organise the world’s information and make it universally accessible and useful”, i.e. help people find what they are looking for. From what we know now about the statistics behind the move, PLAs and improved AdWords practice, this change is certainly a step in that direction. How big of a step remains to be seen. If you would like help on setting an AdWords campaign (and gaining one of those top spots!) please do not hesitate to call us on 01 681 4440.